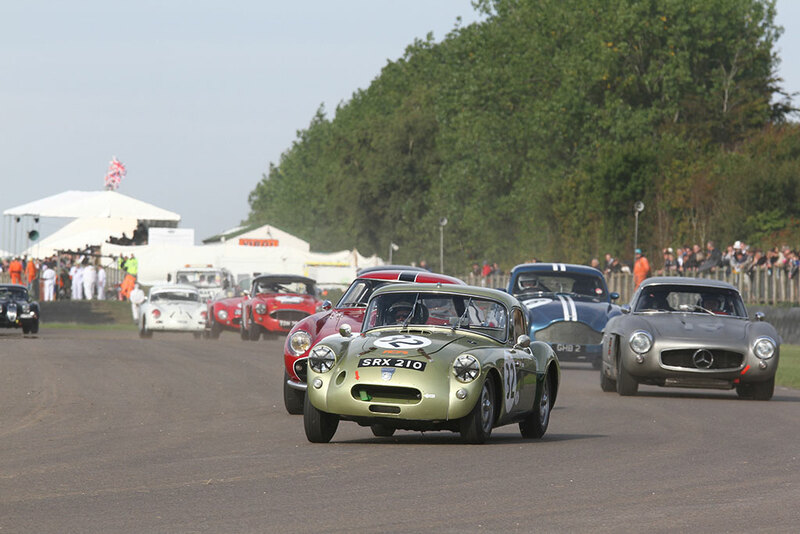 Rae Davis Racing are well known for their successes in the St Mary’s Trophy race at the Goodwood Revival. 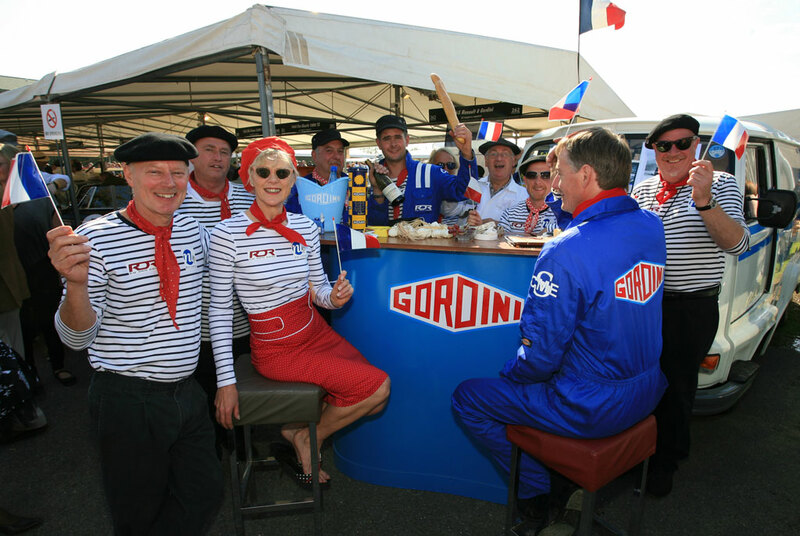 Over the last few years the team have built and run cars driven by famous drivers such as: Rob Huff, Steve Soper, Martin Brundle, Bobby Rahal, Nicolas Minassian, Oliver Gavin and Frank Stippler. 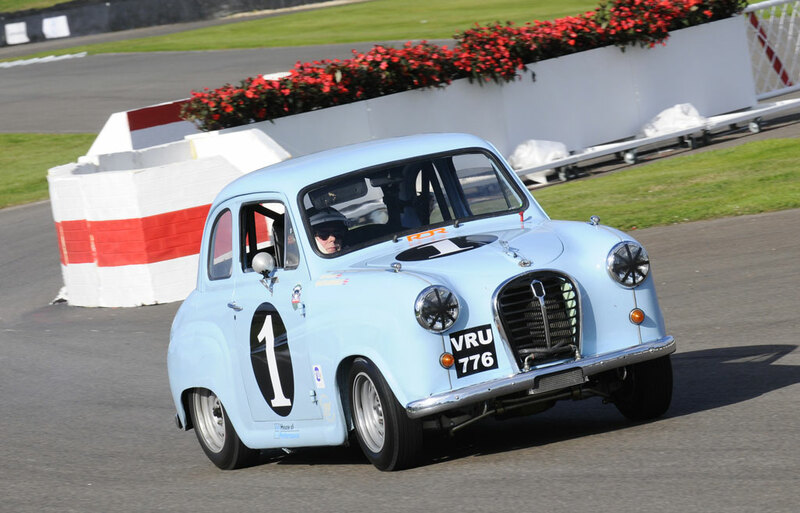 Renowned for their work with A series powered Austin A35 and Mini Coopers, many of the cars prepared by Rae Davis Racing have engines built my CMES. SRX 210 is one of the most significant MG’s ever built. 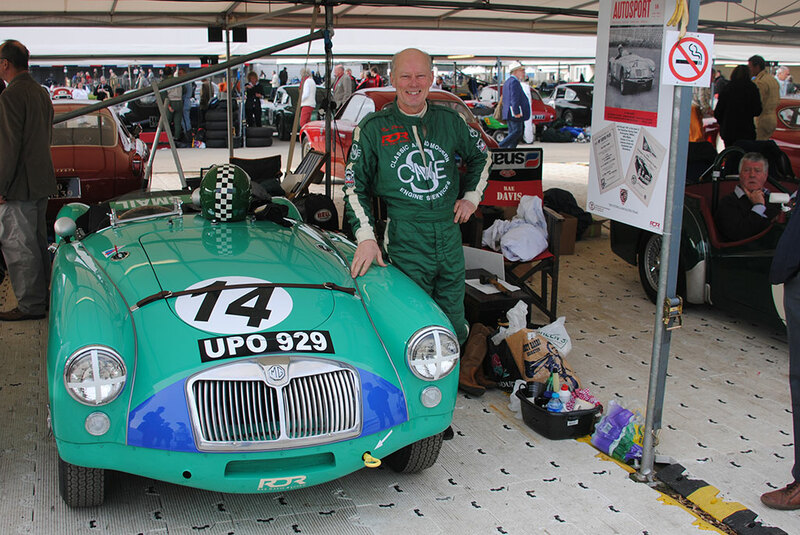 This unique MGA twin cam was raced at Le Mans 1959, 1960 & 1961. 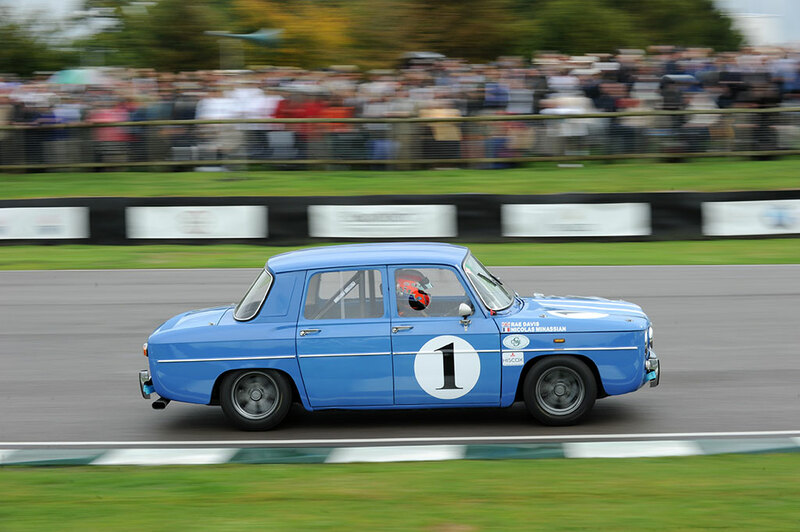 In recent years the car has returned to the historic racing scene making appearances at major race meetings such as the Le Mans Classic and Goodwood Revival. 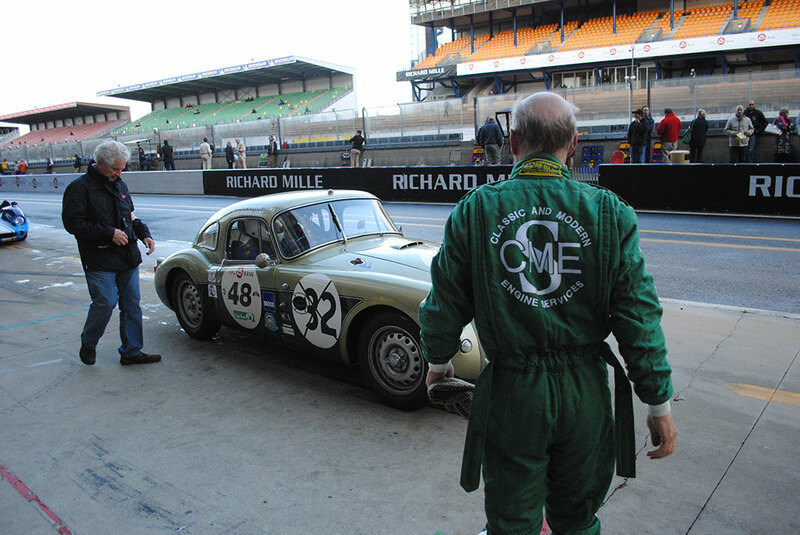 In 2013 a complete engine rebuild was undertaken by CMES, who were given the task of developing a powerful yet reliable engine that was true to the original 1762cc Le Mans specification. 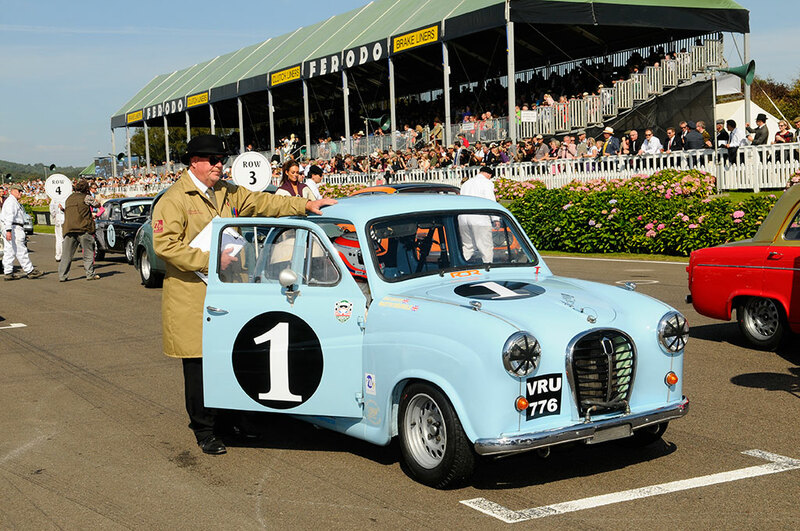 The engine was ready in time for the Fordwater trophy race at the 2013 Goodwood Revival meeting. 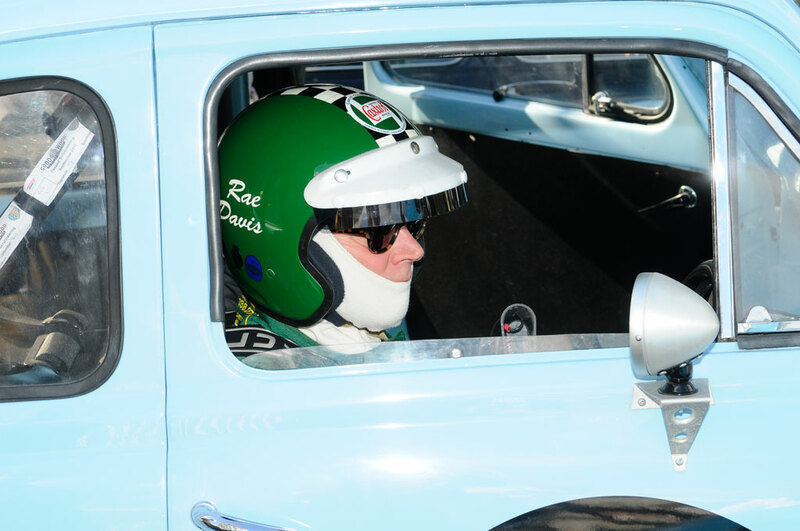 Rae Davis qualified the car 6thon the grid and was impressed with the increase in HP that the new engine provided. 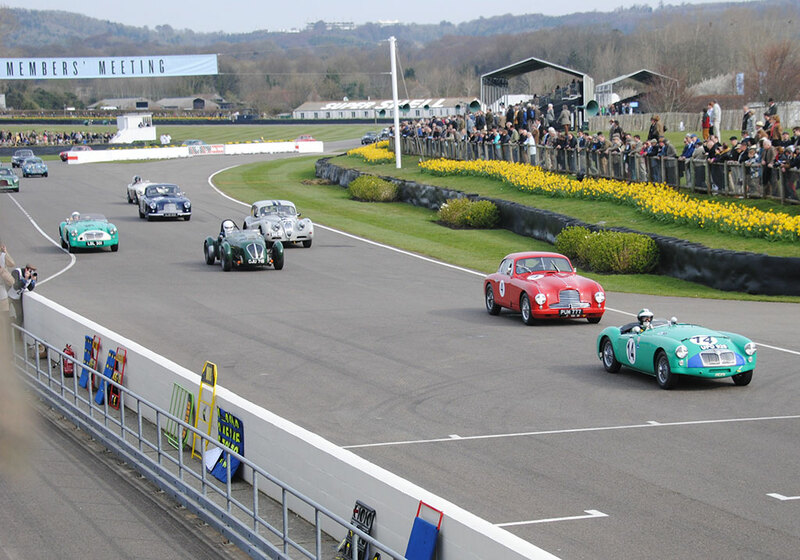 In the early stages the race SRX 210 ran as high as 3rd place, ahead of many more exotic cars, before finishing 7th in a highly competitive field. 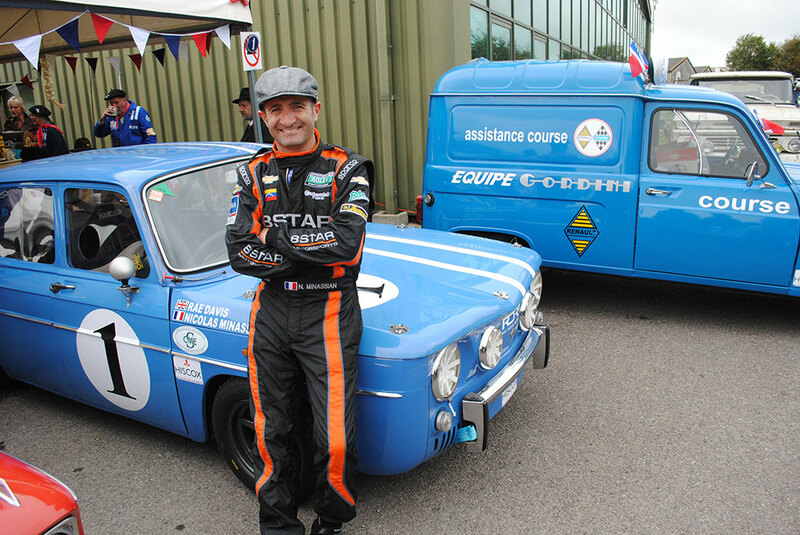 Former Peugeot Le Mans driver Nicolas Minassian – Competed drove a Renault 8 Gordini in the St Mary’s trophy at Goodwood. 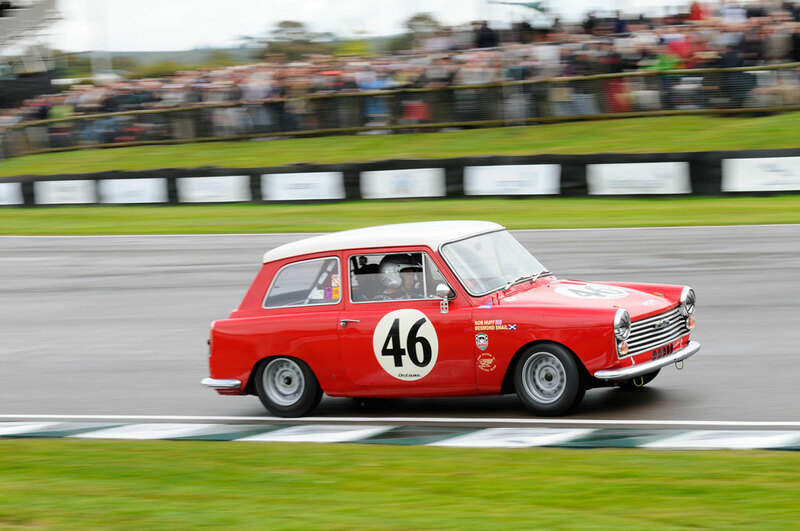 The Rae Davis Racing prepared car has a CMES engine which performed well before coming into contact with a Mk1 Cortina and being launched skyward over the kerbs and out of the race. 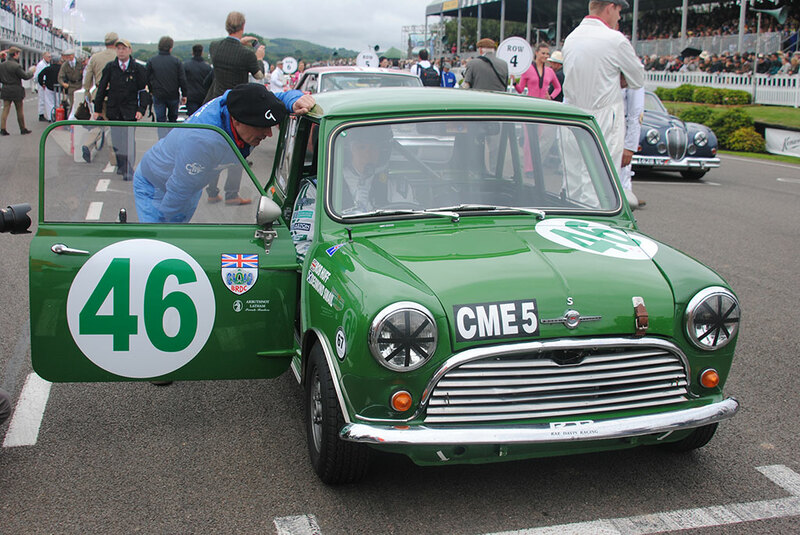 2012 World Touring Car Champion Rob Huff drove a CMES powered Mini Cooper St Mary’s trophy at Goodwood. 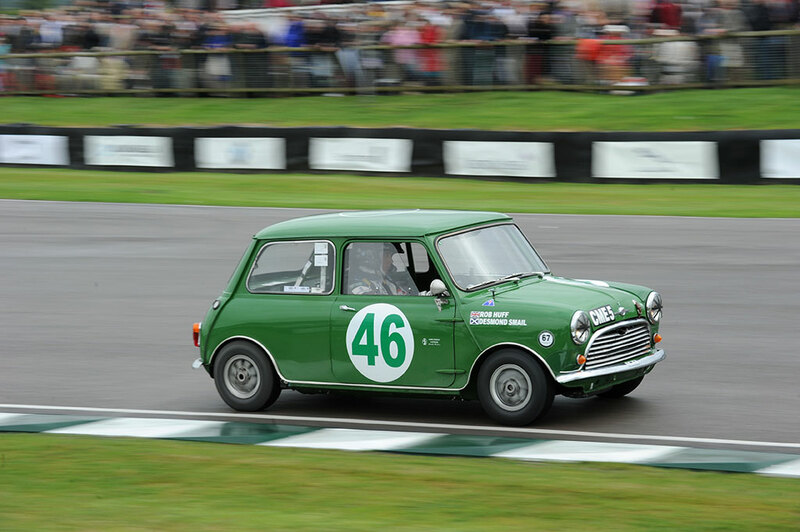 Rob qualified the Rae Davis Racing prepared Mini in 5th and battled hard during the race before being forced to retire shortly before the end when a wheel fell off as a result of a bearing failure. 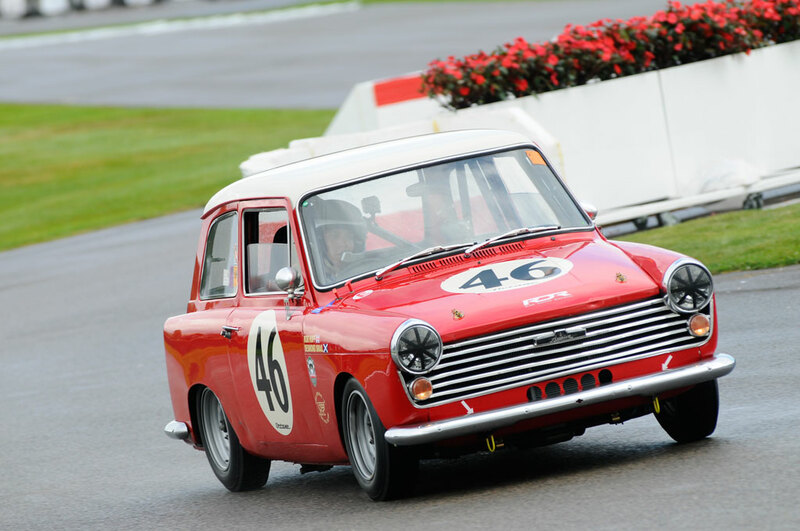 2012 World Touring Car Champion Rob Huff drove a CMES engined Austin A40 Farina to victory in the St Mary’s trophy at Goodwood. 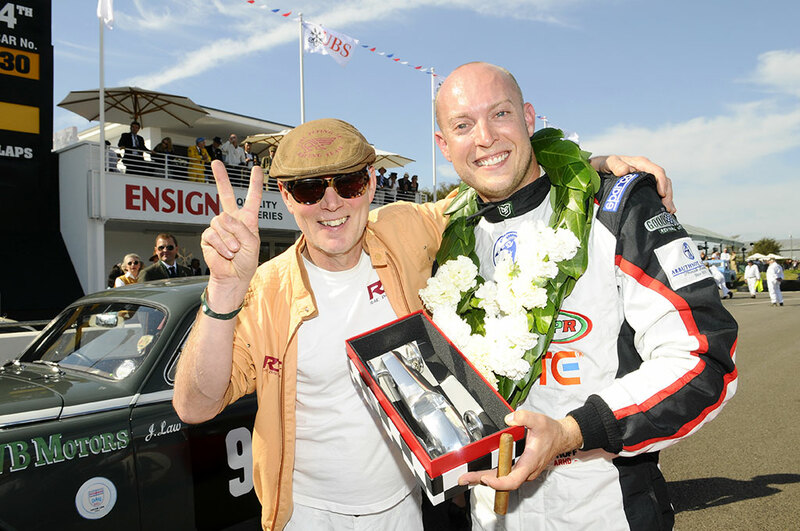 Rob qualified the Rae Davis Racing prepared car in pole position and enjoyed a race long “David and Goliath” battle with Anthony Reid, in a more powerful Mk1 Jaguar, to pull off one of the most popular wins of the weekend. 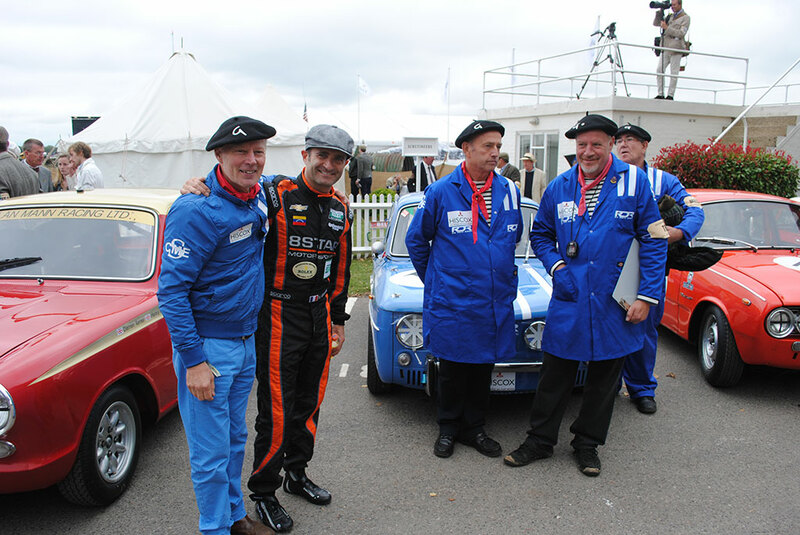 The Best Presented Team award went to Rae Davis Racing with the Renault 8 Gordini. 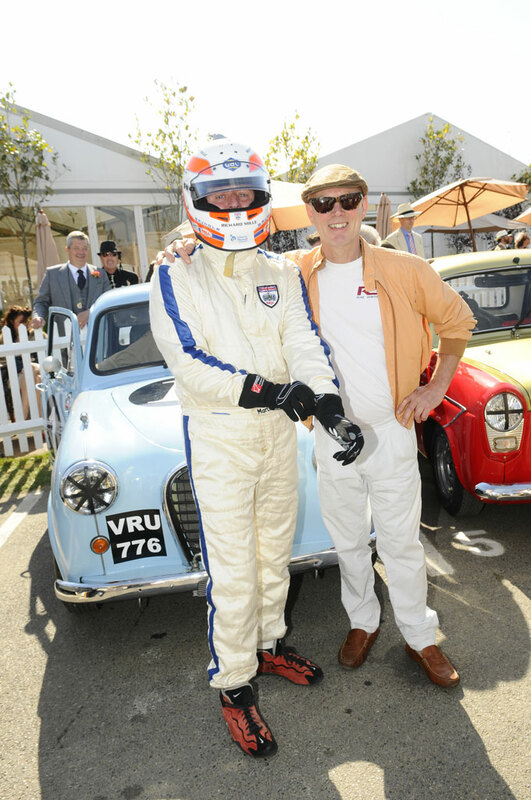 The car, driven by Former Peugeot Le Mans driver Nicolas Minassian, has a CMES built engine.